Earlier this year, Kanye West revealed that he was working on Nas’ new album and that it would become available on June 15th. 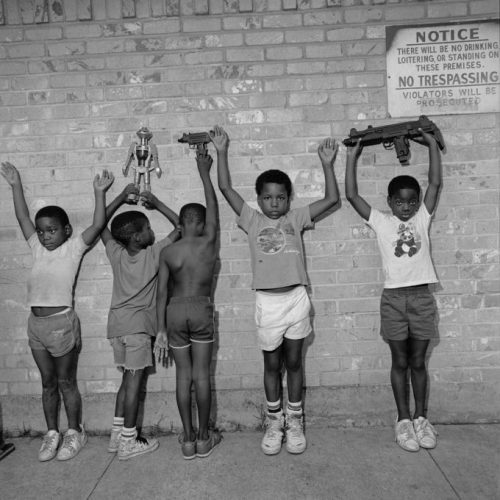 The two artists kept their promise as NASIR just dropped. The project comes with 7 songs and guest appearances from The-Dream, Diddy, Kanye and more.